Nestled one block north of the bustling West 7th street is a popular bar/music venue that you&apos;re unlikely to stumble upon by accident. The location off 6th Street and Foch Street can hardly be called a busy thoroughfare, yet night after night the street is packed with a loyal following of musicphiles. 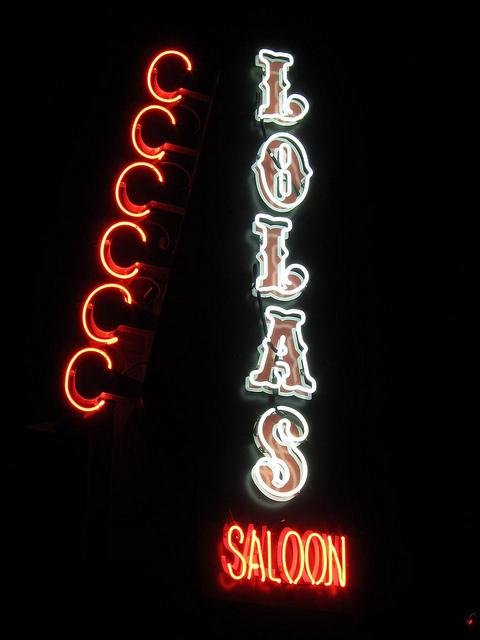 Lola&apos;s Saloon opened in 2006 and has been declared the city&apos;s best live music venue by Fort Worth Weekly every year since 2008. The draw is a mix of local and touring acts that span the gamut of every style of music imaginable. Personally, I have to say many of my favorite live music shows have taken place here. Whether it&apos;s hearing the suspiciously white (and hilarious) hip-hop outfit Rivercrest Yacht Club or catching part-time bartender/full-time virtuoso saxophonist Jeff Dazey, the place always has a cool vibe and cheap drinks. Lola&apos;s is slated to soon undergo a massive expansion that will add a new stage, parking for food trucks, and patio space, among other upgrades. December 7, 9pm make sure to check out the local mathrock trio Cleanup. These guys churn out pristine and blazingly fast tunes in quirky time meters. If you appreciate eclectic yet approachable instrumental music you won&apos;t be disappointed. The pop/jazz group Lindby plays a polished mix of covers and originals. 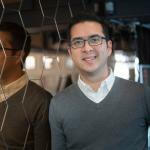 You can hear their carefully crafted arrangements of Christmas tunes December 14, 9pm. There&apos;s pretty much something going on every night so stay up to date with their website. This is the kinda place you&apos;d be hard pressed to visit and not leave with great, new memories. Lola&apos;s is here to stay. Whether you share in the Lola&apos;s experience is up to you.